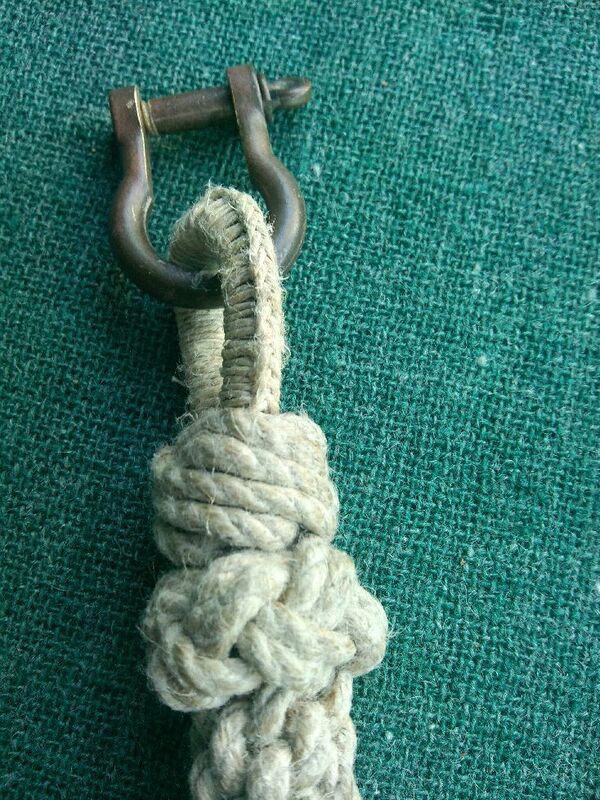 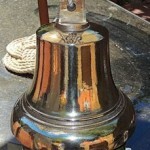 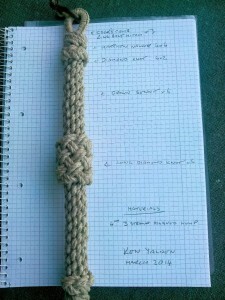 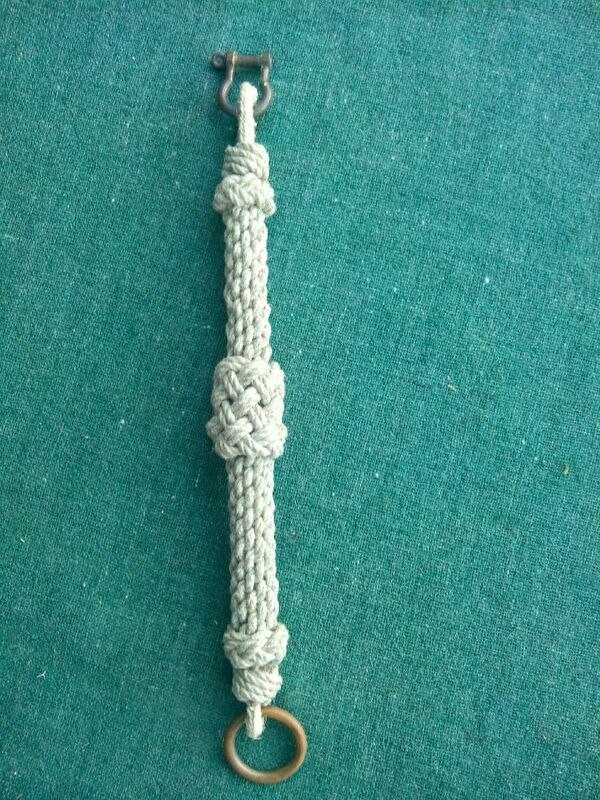 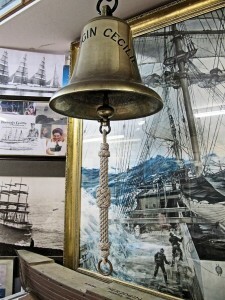 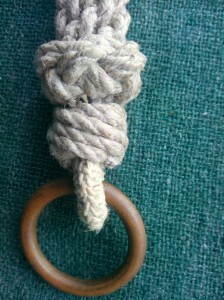 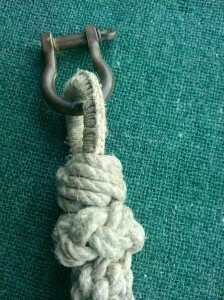 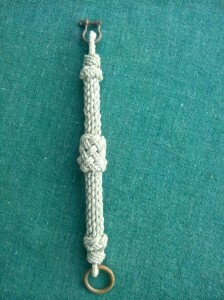 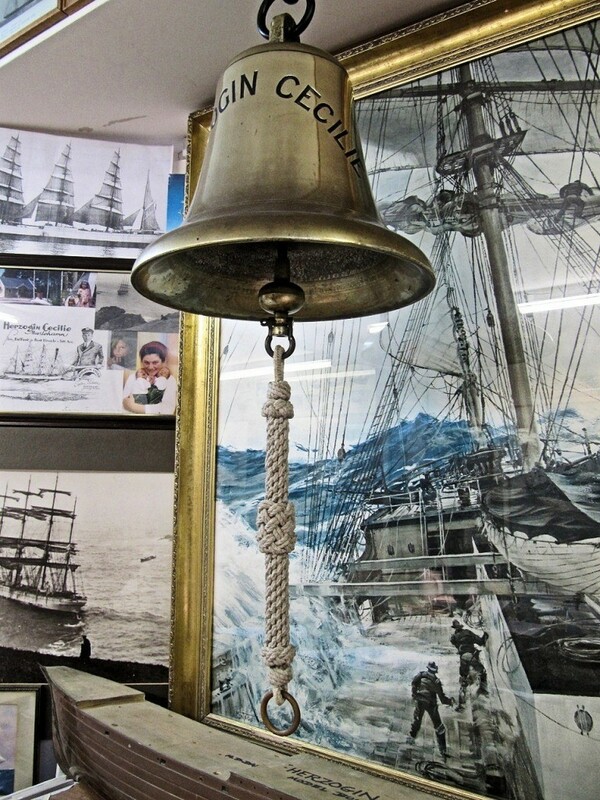 Here we have an example of a bell rope made for the An Old Four Masted Barque by Ken Yalden. 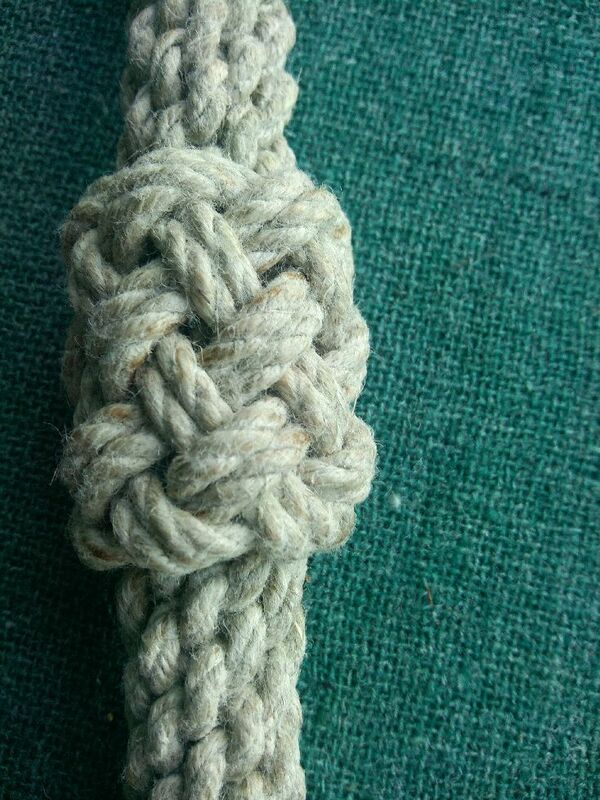 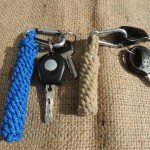 In this particular case the rope is made from 4mm 3 strand polished hemp. 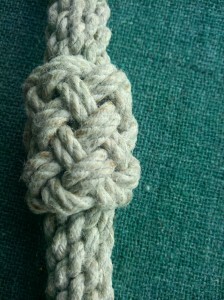 Starting at the top and working down, the following knots have been used: Click on Images to view full size. 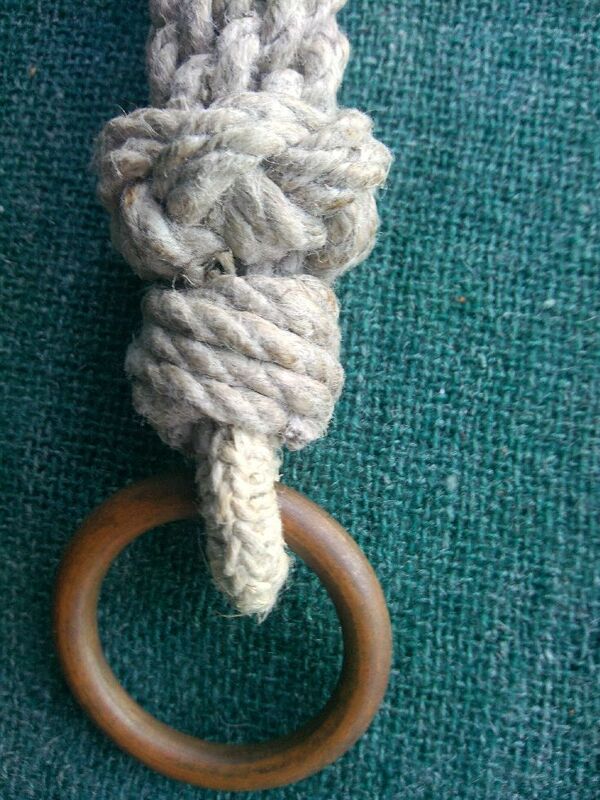 I see no indication as to how much cordage is used to make the bell pull here. 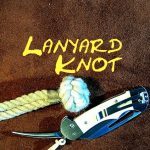 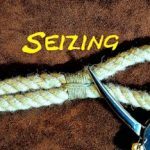 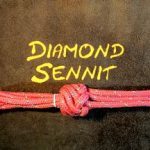 It is beautifully done, but the worst thing that can happen is for someone to underestimate the amount of cordage needed or over estimate and have too little cordage left to do another project. 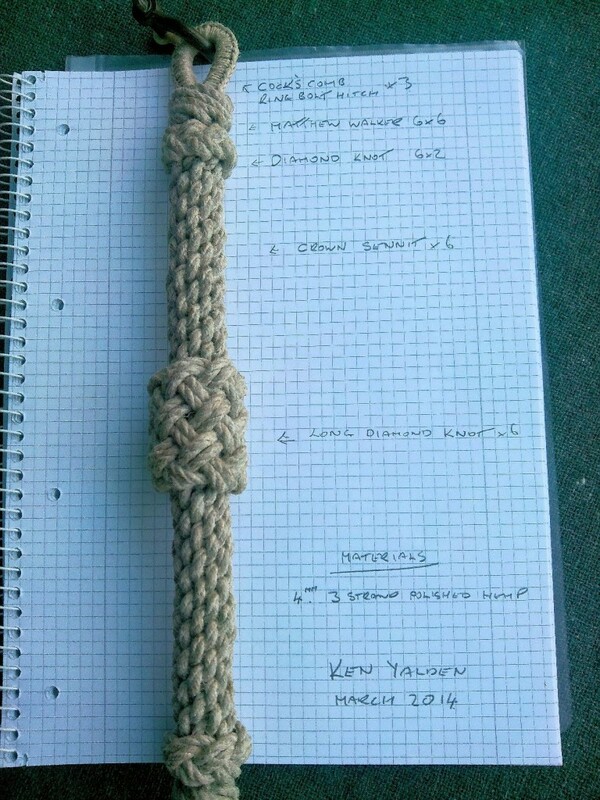 You don’t suppose you could indicate the length/yardage/footage of the cord used to make them?